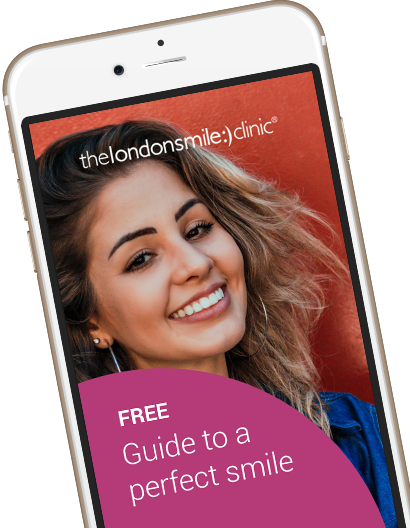 Linda was unhappy with the way her two front teeth crossed over as well as the visible old fillings and general wear and tear in her smile. 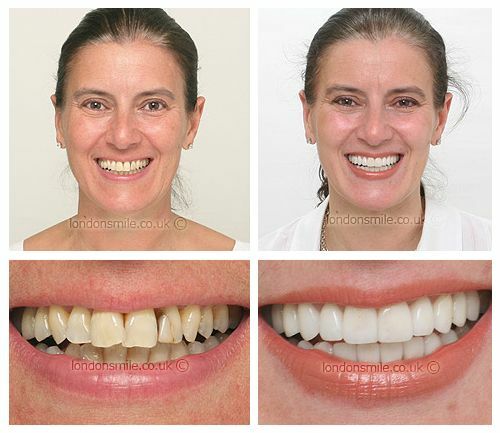 Ten upper and eight lower porcelain veneers were fitted to create the new fresh look Linda was after. I wanted to create a fresh look and correct crooked teeth. Very comfortable. I have been looked after by the complete team from start to finish. It has exceeded my expectations and created a very natural smile. Yes, definitely! I have already recommended the clinic to some friends. My new smile has created a fresh look. Everyone pulled together they were really friendly and always put me at ease!